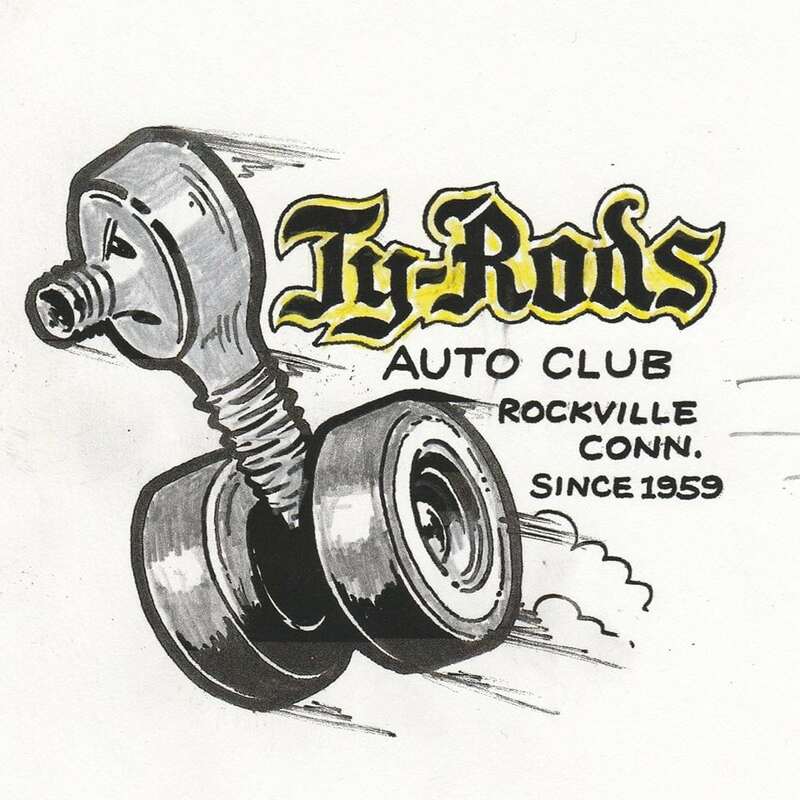 Annual Spring All Automotive Ty-Rods Swap Meet. 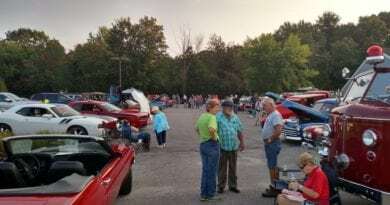 Acres of auto parts and other finds. 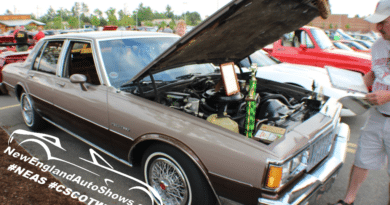 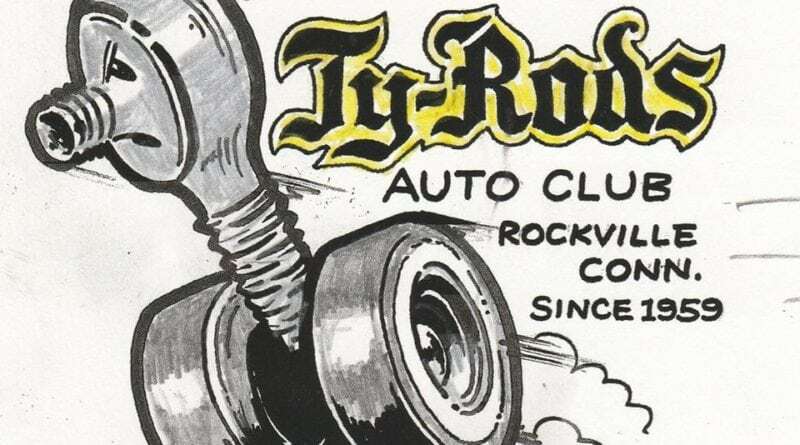 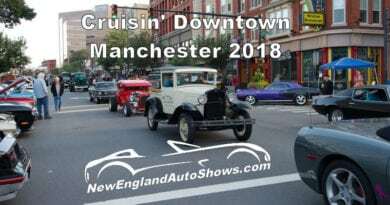 Vendor space available, contact Ty-Rods at 860-649-3697 or on their Facebook page Ty-Rods Auto Club of Connecticut.